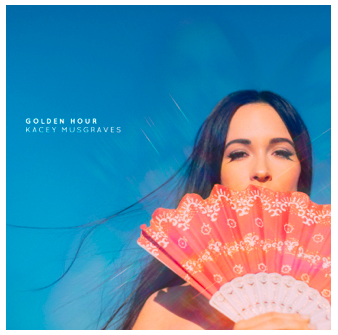 Kacey Musgraves presents her 4th album Golden Hour to be released on March 30th . The multiple Grammy-winning artist co-wrote and co-produced the album with Ian Fitchuk and Daniel Tashian. 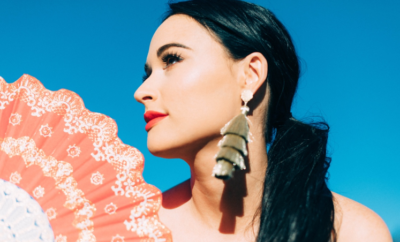 Kacey reveals, “I had a different mindset this time, which was feeling rather than thinking – leading heart first.” Her most intimate album to date, Golden Hour, is introduced with two key tracks, the captivating and melancholic “Space Cowboy,” and the uplifting, dreamy “Butterflies.” Both tracks are available instantly upon pre-ordering here (see full track listing below). Kacey will perform new music on The Tonight Show Starring Jimmy Fallon on Monday, February 26th. 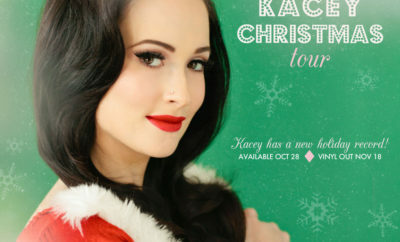 Kacey will tour extensively through 2018, kicking the year off with The Breakers Tour with Little Big Town and Midland. 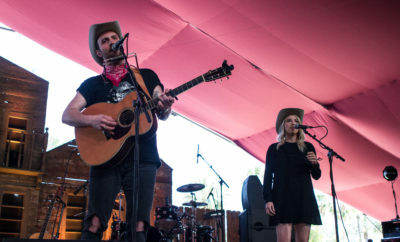 She’ll play the highly-coveted second slot at Stagecoach following Keith Urban on April 28th before joining Harry Styles as direct support on his major summer tour. Demi Lovato Releasing Skin Care Line!